Patch tool download here. If you need it. This time, I upload 2 versions of a remake. It's a remake of Mario Adventure. 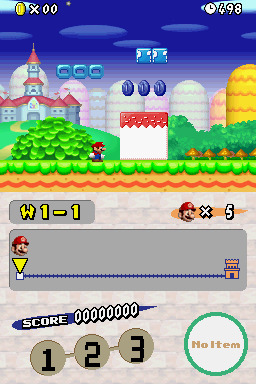 Mario Adventure is my favorite Super Mario Bros. 3's hack. In this game, there are many new graphics, new items, new enemies and so on. Also, I have a TAS publication about this game. 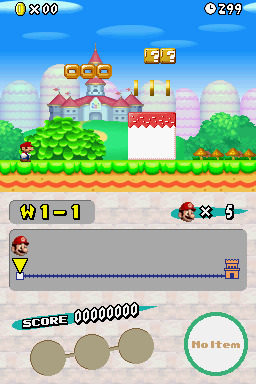 I give a name to these 2 hacks: New Super Mario Bros. Adventure. And make 2 different versions. One called "Normal", another called "Exploratory" . I should have finished it now, but I've finished only 3 worlds. Because I don't have enough good ideas during these days. So I upload a demo this time, only one world in each version. You can try to play them and give me your idea or some others please. I loved your kind of level design. I downloaded the patch, but I still not played yet. There is a reason: I'm still playing you "F" version from your other thread recently updated. Good luck with two simultaneous versions. 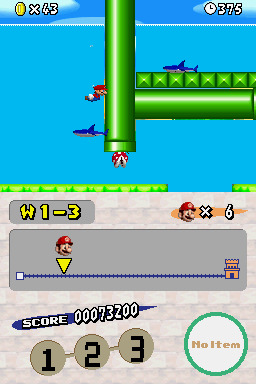 - Very good design levels. - Added to my personal list on the right side of Endless Earth. So I played the game of the great colleague Soig. 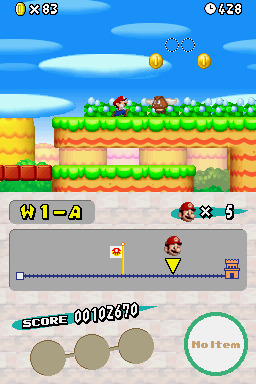 NSMB Adventure Normal & Exploratory it is a 1-World Mini-Hack game kind. The Soig style goes from the simple to mix. It is an eclectic style. 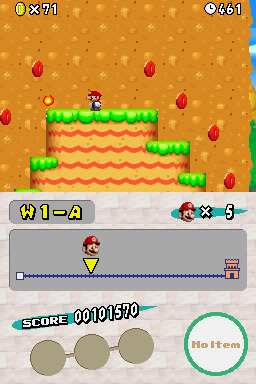 The player will find levels in classic style and levels in the challenging style. Many of the challenges can be avoided only by ignoring the alternative paths. Some challenges are required. 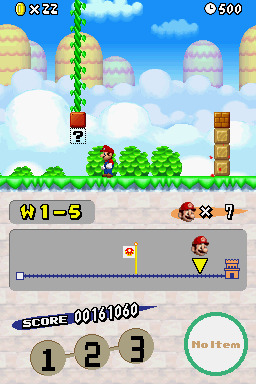 Soig levels also use the puzzles strategy. 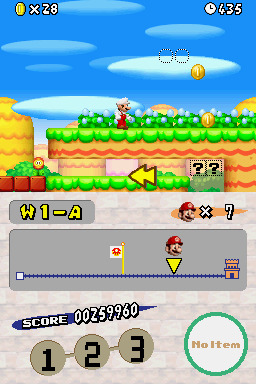 This means that the player will need to understand what to do in order to get items, stars, special places or even to move to the next level. 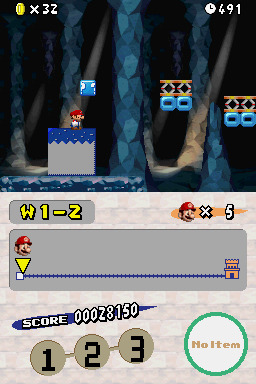 The design of the levels is also mixed. 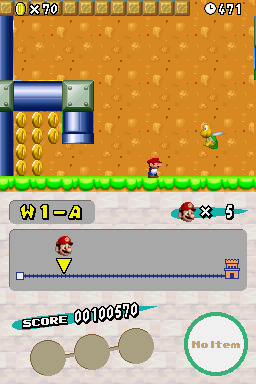 This means that the player will find tilesets and classical backgrounds mixed with different elements, such as coins, special tiles and other artwork. The overall levels are linear. But extremely challenging. 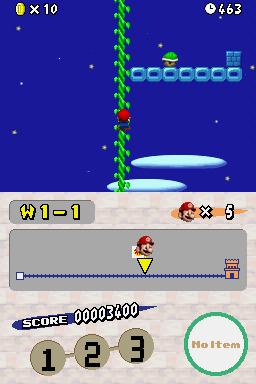 The user should be careful with some switches, as some may lead to dead-locks as shown in level 1-1. if you do not pay attention, you can simply get stuck in a way that should be done to a bonus room. Some levels are, say, nonsense. In the good sense. 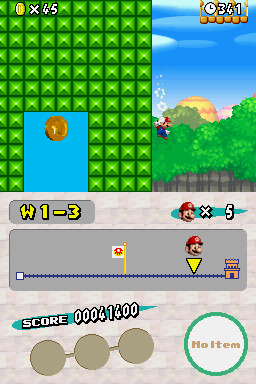 In level 1-3, the tile water is used to make large pools of pipes, creating a sort of maze. Not everything is perfect in Soig game. 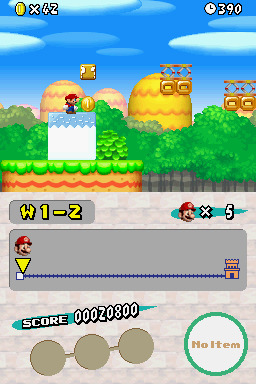 Level 1-4 uses the puzzle technique to entice the user to go through the scenario. 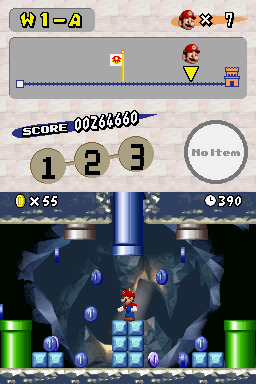 However a possible lack of player skill may cost the patience and life, if you can not get on the pipe. For those people who like to challenge the 1-A level offers many Bullet Bills and much irritation (still in a good way). The user has to be tuned to get through all these enemies. 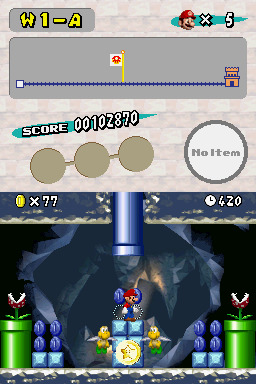 The cannon level also has a small puzzle. If you're not with a mega-mushroom to break the red bricks, you need to use the turtle shell to break a brick and bring up a special switch. As it is a mini-hack, the cannon 2 takes anywhere in the world 2, or unedited worlds. 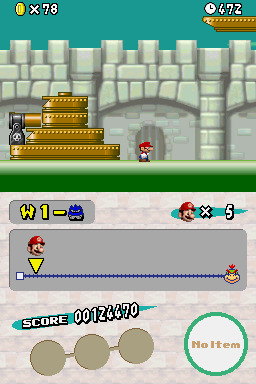 The problem for the player will be when you are in the level of the Tower and the level of the Castle. Both really difficult. 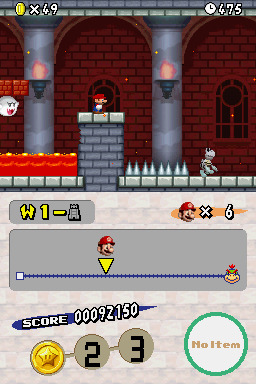 If you survive the first part of the Castle level, you need to break precisely the brick wall with only three turtle shells. To make matters worse, I do not know if it's just a bug, but Boos simply disappear if you look at them. In addition, Boos are very fast, not allowing the user to breathe. 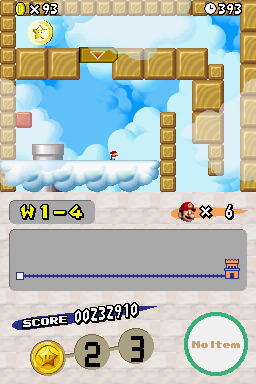 However, I liked the Soig levels. Maybe not very tested. But they are thought levels. This hack earned my thumbs up. 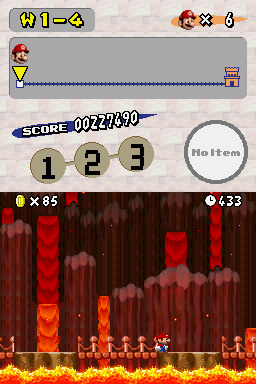 The level 1-2: I'm never tired of undergrounds! Videos of levels: 1 on night, 3 and 4 in classic style. Videos of levels: 1-Cannon with the switch puzzle, tower and castle, both very challenging.